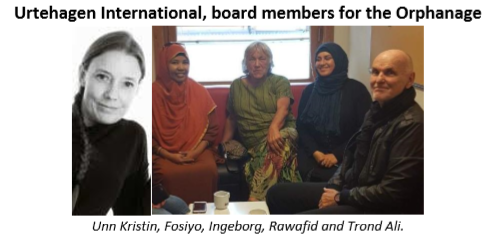 Urtehagen International is part of Urtehagen foundation, which is a nonprofit Islamic foundation doing social and cultural work. Some short notes. Urtehagen foundation Urtehagen foundation works mostly for children and young people. The foundation is operating pre-schools and kindergartens for some 300 children daily, a children’s farm, a social center for young people without permanent housing, a local radio-station and is also involved in adult education of some 80 immigrant women. 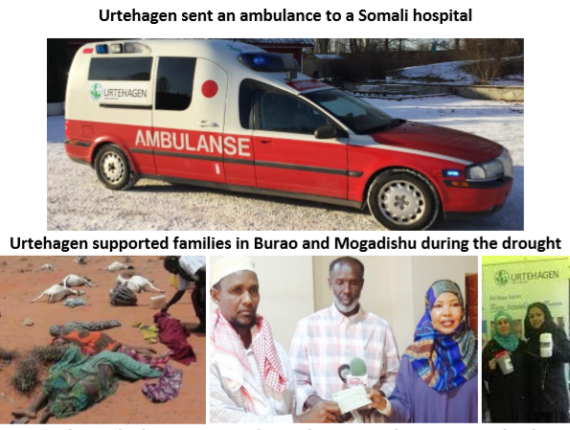 Urtehagen foundation is open to anyone wanting to participate whatever their belief and background. 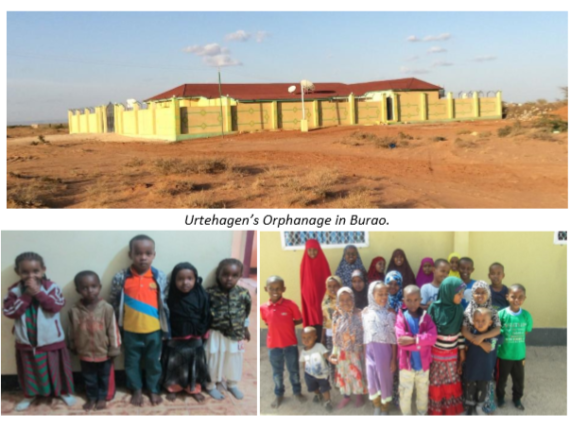 Orphanage in Somali Burao Urtehagen International has been able to build and is operating an Orphanage in Somali Burao on The Horn of Africa. There are some 50 orphans and poor children living in the center. They are being offered good care including food, clothes, school attendance and other facilities which should be part of children’s life. 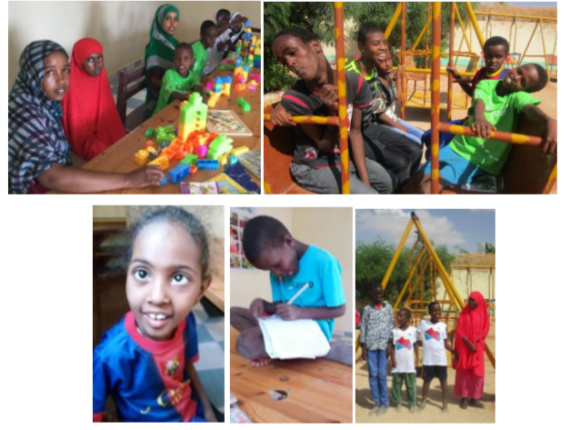 In addition there has been established a Day Care Center for 10 poor disabled children coming daily for positive activities, playing and learning. Urtehagen furthermore pay school fees for other children to ensure their participation in schools.